"Go on over to GEMSpotTV and Enter my giveaway. Make sure to hit that Subscribe Button!" Diamonds and Gents I had a wonderful time at the Black Women's Expo. 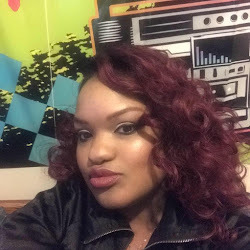 OK, so I went to see Ms. Syleena Johnson on Friday night. Chile, needless to say she didn't show up. But, I still love ya Ms. Syleena Johnson. Speaking of Syleena Johnson check your local BET listing. She is releasing her first movie. GO GIRL! 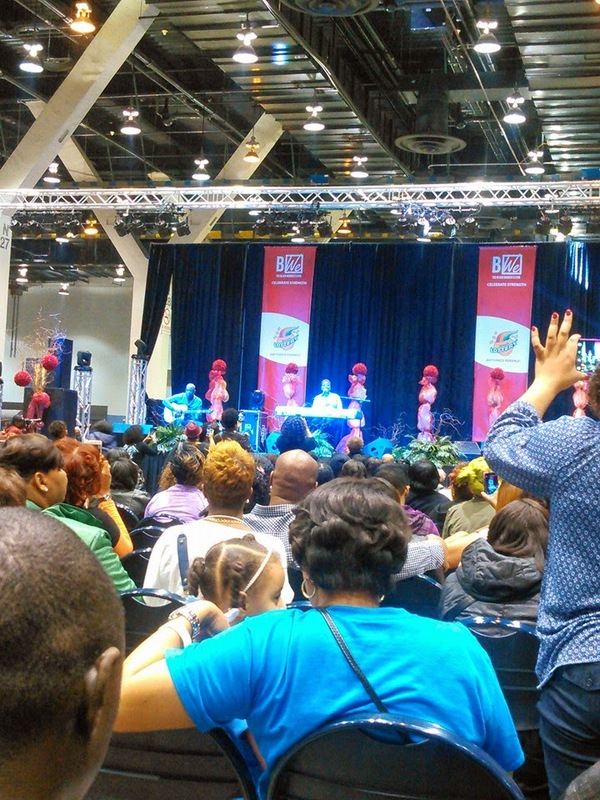 Back to the Black Women's Expo! So I went Saturday, they told me Lil Mo would be there. 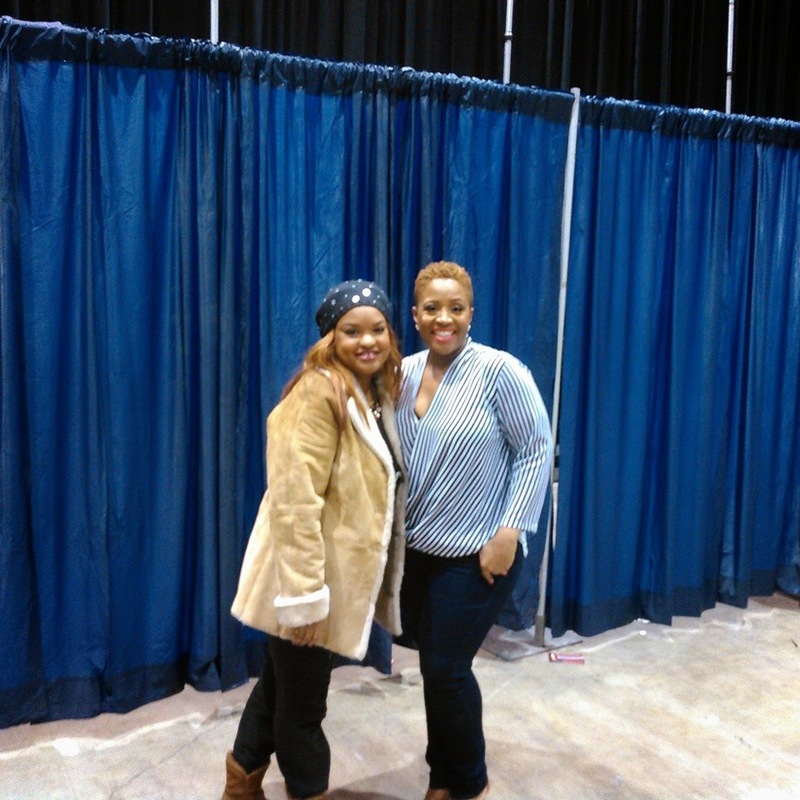 And my Favorite artist Avery Sunshine. Baby when, I tell you Ms. Avery Sunshine got down that is a understatement. 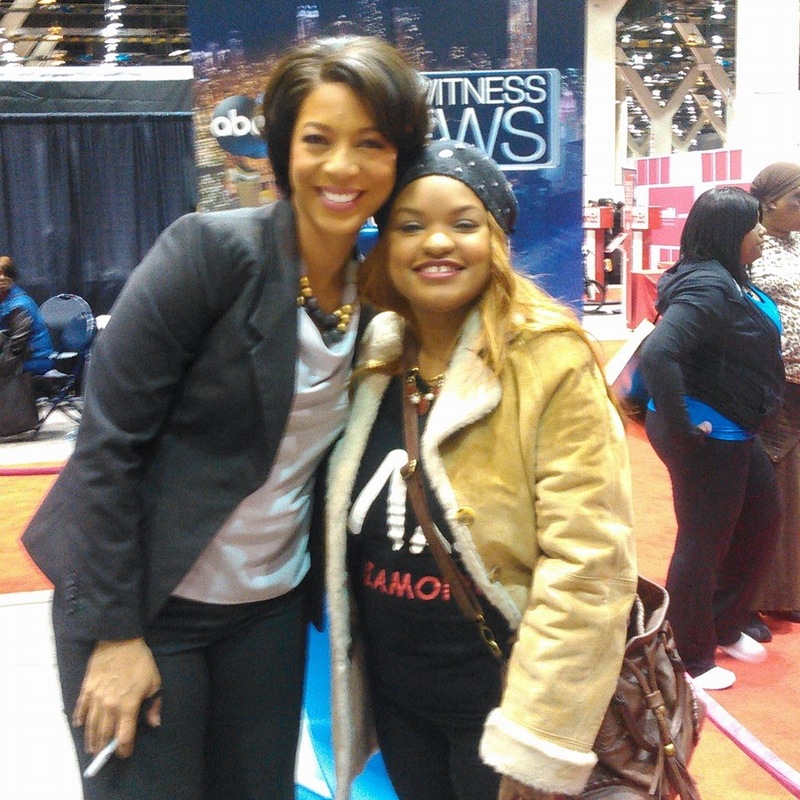 I also, got a chance to meet the Beautiful Karen Jordan from channel 7 news right here in Chicago. She looks like her father (channel 9 anchor Robert Jordan). Oh yeah and got a channel 7 backpack, um uh I did. 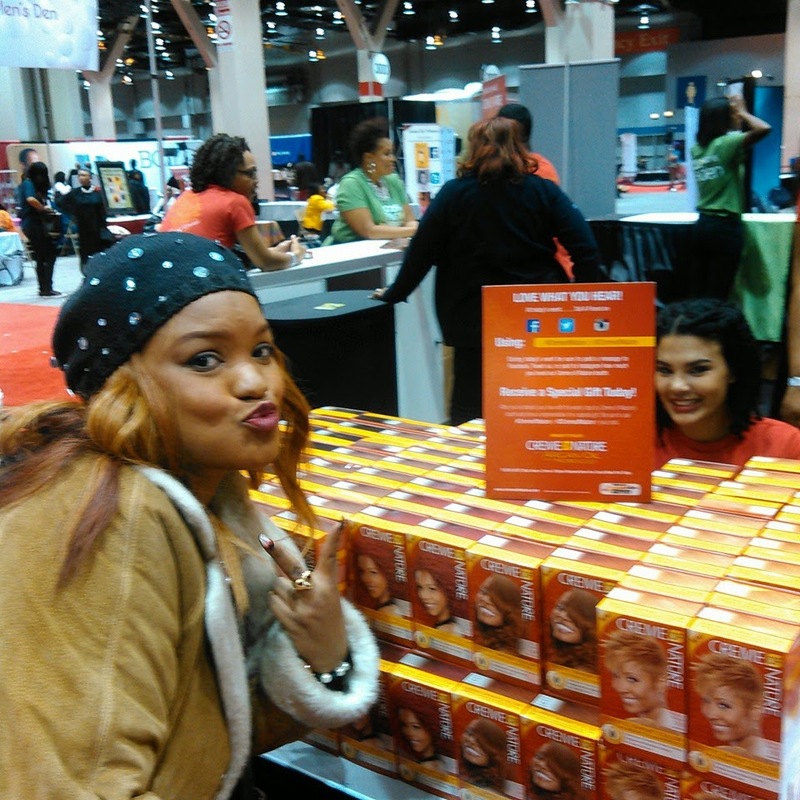 Then, I stopped by Crème of Nature booth. Y'all follow me know I love Crème of Nature. Got a free hair color. All and all I enjoyed myself. Video blog will be coming soon. Check out GEMSpotTV! Down below tell me your favorite Avery Sunshine song? Also, your favorite Crème of Nature product?